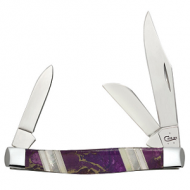 Case and esteemed custom knifemaker Tony Bose have been crafting some of the finest pocket knife collaborations in the industry since 1998. 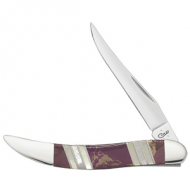 The release of the new Case® Bose Tribal Lock (TB'2010L) is no exception. 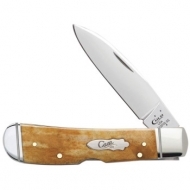 Available now in Smooth Antique Bone, Amber Bone and Pocket Worn® Harvest Orange Bone. 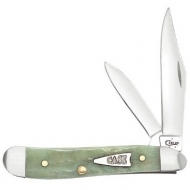 These beauties are always in "mint" condition! 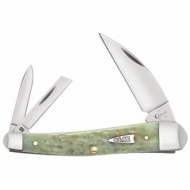 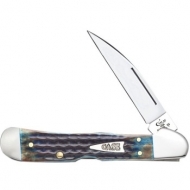 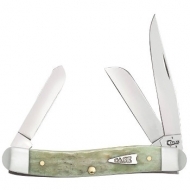 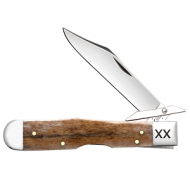 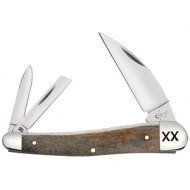 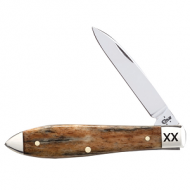 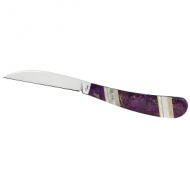 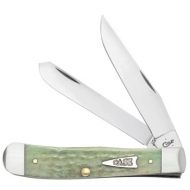 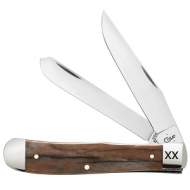 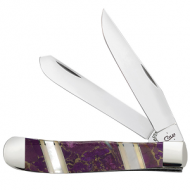 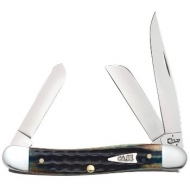 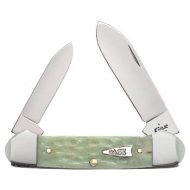 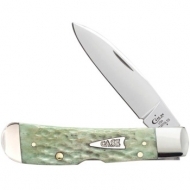 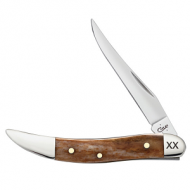 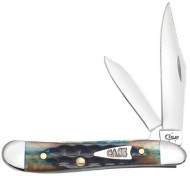 Eye-catching Standard Jigged Mint Green Bone handles with Case Arrowhead shield set off pinched bolsters and Tru-Sharp surgical steel blades in this traditional family of Case knife patterns. 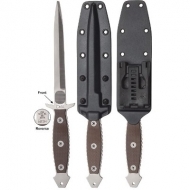 These versatile tools are great conversation starters and perfect for those quick jobs whenever you're on the go. 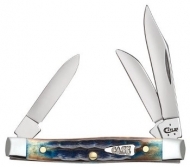 A unique blade design, composed of two diagonally opposed bevels that converge to form a third cutting edge. 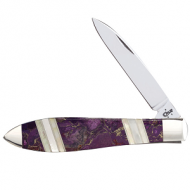 The blade geometry provides a stronger point profile that overcomes the tip weakness found in more conventional blade designs. 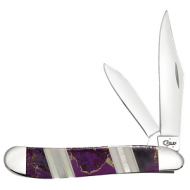 Well balanced for a comfortable, responsive feel. 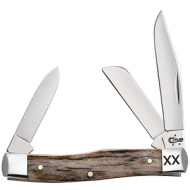 The Case BESH Wedge is ready to serve.